Westpac's life insurance arm BT Financial Group has been cleared by an independent review of incorrectly denying the 141 total and permanent disability (TPD) claims it rejected over the past three years, and has renewed calls for more standardised reporting in the insurance industry, Australian Financial Review (AFR) reported. 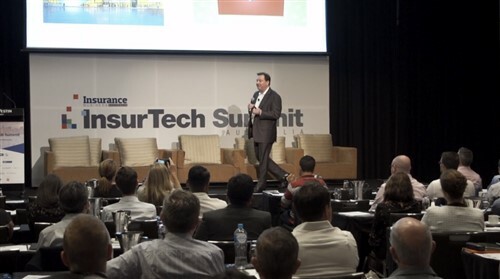 This comes after last year's report by the Australian Securities and Investments Commission (ASIC) on the life insurance sector, particularly about one unnamed insurer that denied 37 per cent of TPD claims, the report said. One newspaper article identified Westpac as the insurer. "BT adopted reasonable positions having regard to all of the available evidence open to it and the declines were appropriate,” the review said. 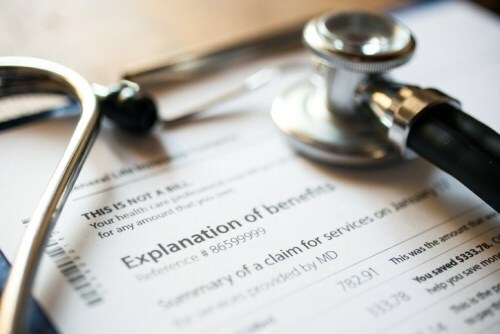 The review noted, however, that BT could have exercised “more discretion” in rejecting one claim due to its medical complexity and case background. In response, BT re-examined the case and paid the claim in full with interest. It also made some changes to its TPD claims process. "This now includes all denials having a third layer of internal review before a customer is notified of the outcome," BT said in a statement. At the same time, BT urged the life insurance industry once again to enhance data consistency to allow for valid comparisons of products, the report said. BT CEO Brad Cooper said last year that because there was no standard definition of a claim, the insurer used the broadest possible definition when it lodged its report to ASIC, AFR said. The insurer claimed that its average decline rate was “much closer” to the 16 per cent industry average for TPD claims that ASIC published. "We are committed to ensuring our claims practices are fair and we are pleased that two independent organisations have confirmed the right claims decisions were made," Houghton told AFR. BT submitted the 141 rejected TPD as part of the ASIC Life Claims Review, which found that nine out of 10 life insurance claims were accepted and paid out without dispute, the report said. 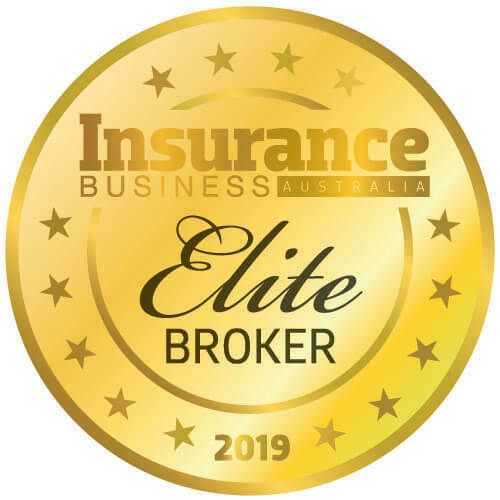 ASIC said the review “did not find evidence of cross-industry misconduct across the life insurance sector in relation to life insurance claims payments and procedures. The regulator was concerned, however, that “ in some cases, claims are being declined on technical or contractual grounds that are not in accordance with the 'spirit' or 'intent' of the policy,” AFR reported.